On April 17th, Sphericam 2 announced a $5M investment from Kingnet Technologies, an online and mobile gaming company based in China. For the investor, it’s a strategic decision to support their effort to build platofrm+content+VR ecosystem. 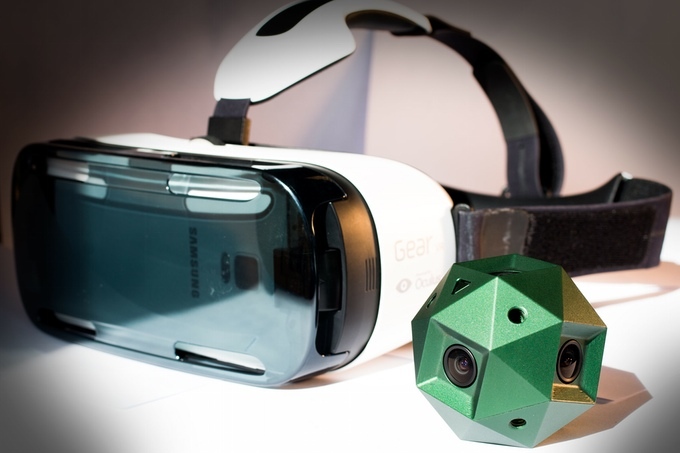 Founded by Jeffrey Martin, an American photographer living in Prague for over 15 years, Sphericam is a hardware company creating a 360-degree camera for filming high-resolution Virtual Reality (VR) content. Technologically, the camera is capable of self-stitching and streaming live 4K video at 60 frames per second and is compatible with VR headsets available at the market. A month ago we have published a detailed interview with Jeffrey about Sphericam 2 success story. The Chinese money will help Spрericam 2 to speed up the production, which is done in Europe, for the record, and ship the devices this summer. The first happy owners will be the backers who supported the team during their Kickstarter campaign with a total of $450K. Spрericam’s R&D and production facilities are spread between the Czech Republic (or it may be Czechia soon? ), the Netherlands and Slovenia. The camera can be preordered at $2,500. Update: On November 9th Sphericam released a professional camera for high-end filmmakers and broadcasters to produce quality immersive content.